MTVA, the Hungarian national broadcaster has confirmed that they will participate in Eurovision Young Musicians 2018, in Edinburgh, United Kingdom. The Hungarian national broadcaster, MTVA has confirmed that they will once again participate in Eurovision Young Musicians. MTVA confirmed their participation via a news report on M5. M5 is the educational and cultural channel of the Hungarian national broadcaster, having only been launched in August 2016. The broadcaster has yet to reveal how they will select their participant for the contest in Edinburgh. At the 2016 contest in Cologne, Hungary used Virtuózok to select their young musician. Virtuózok is a two month series, that pits young musical talent against one another. Of note is that the winner of the 2016 series did not go to the contest in Cologne, instead Roland Attila Jakab was selected by the broadcaster to compete. Hungary has competed in Eurovision Young Musicians on four occasions, having made their first appearance in 1994. In 2014 Hungary finished third in the competition, the best result to date for the Central European nation. 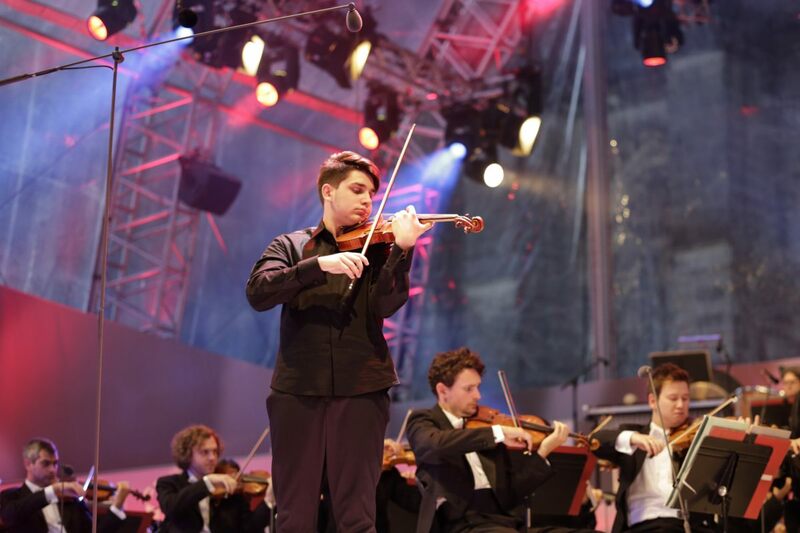 M5 will once again broadcast the final of the Eurovision Young Musicians.